Why celebrate love for just one day? 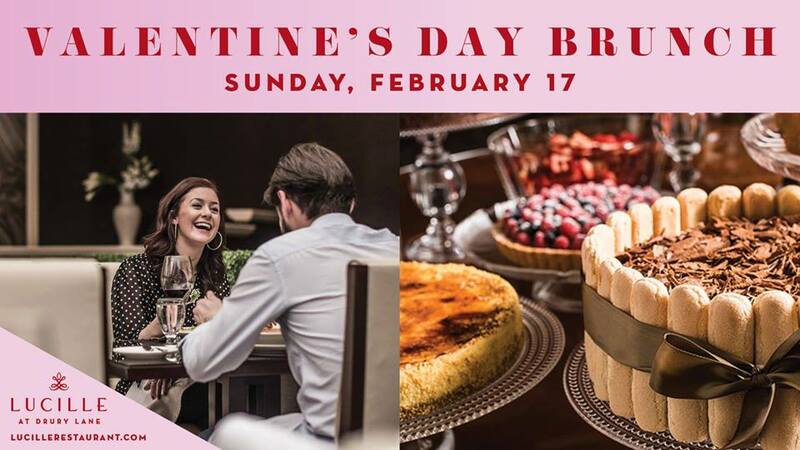 Continue your Valentine's Day festivities with our special Valentine's Day Brunch. With over ten stations of gourmet food and unlimited champagne, nothing says "I love you" like brunch at Drury Lane. For more information or to make reservations, visit LucilleRestaurant.com or call 630.530.8300.